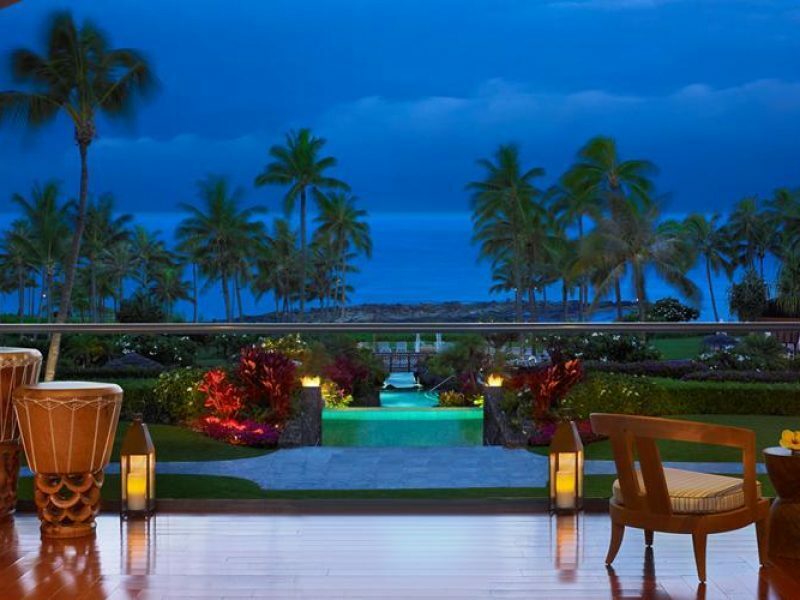 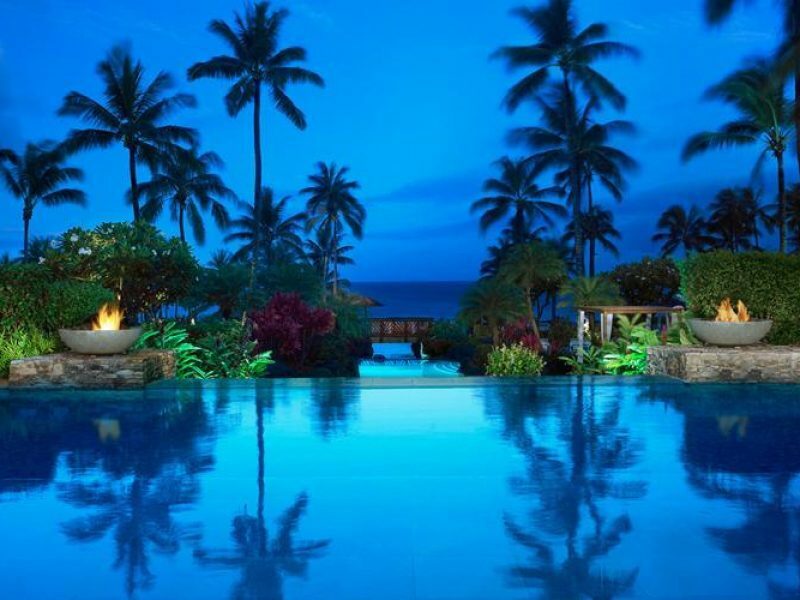 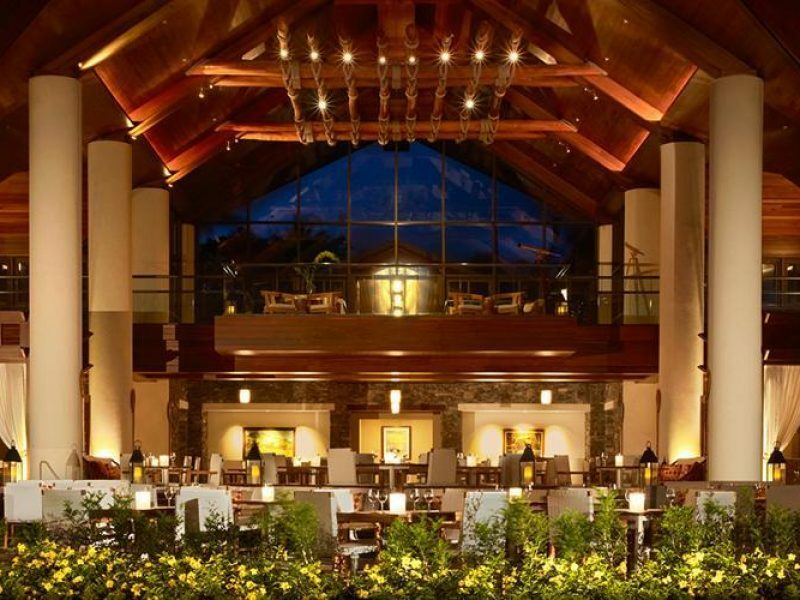 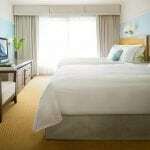 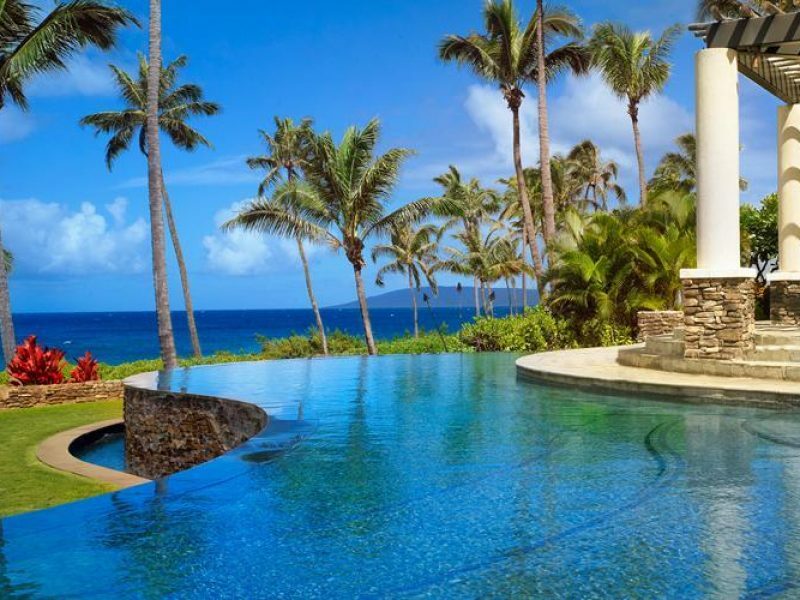 Montage Kapalua Bay is set on 24 lush acres atop picturesque Kapalua Bay. 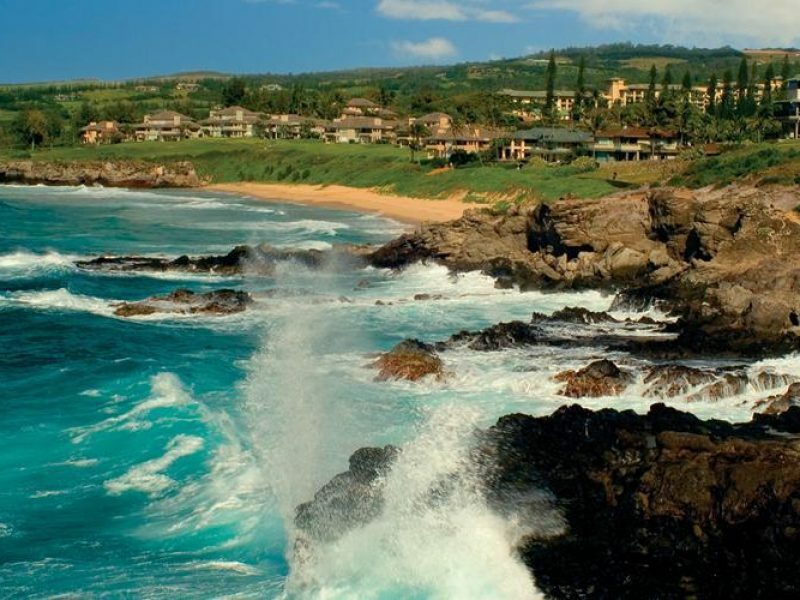 Facing the Pacific Ocean on the northwest coast of Maui, it is a beach lover’s paradise. 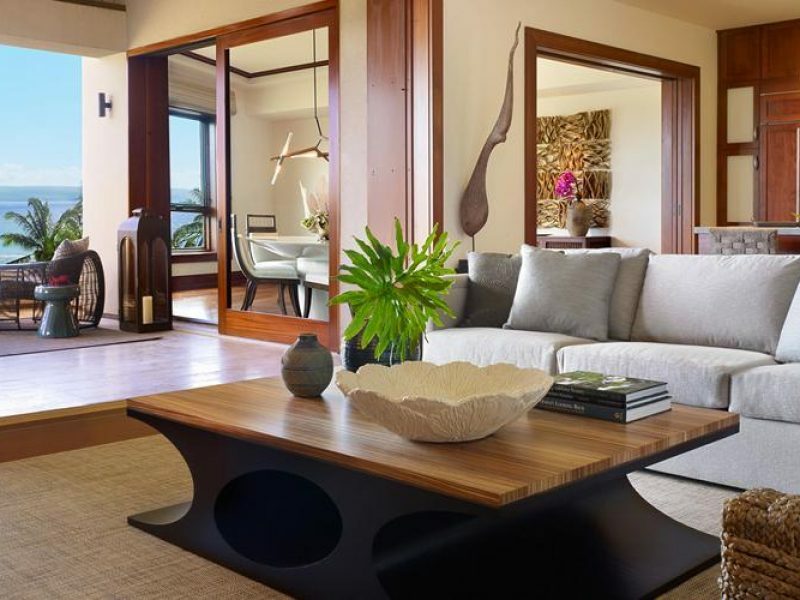 With only 50 luxurious suites, the resort is an intimate escape with amenities that belie its size. 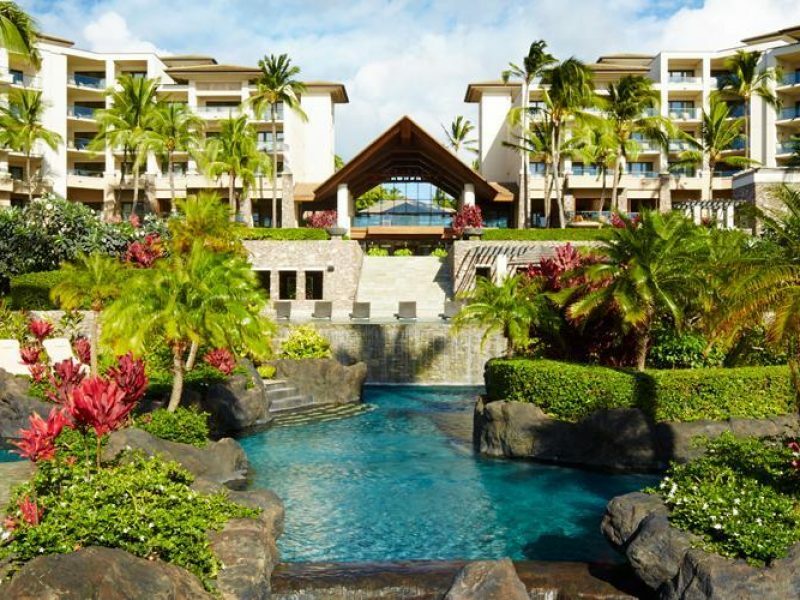 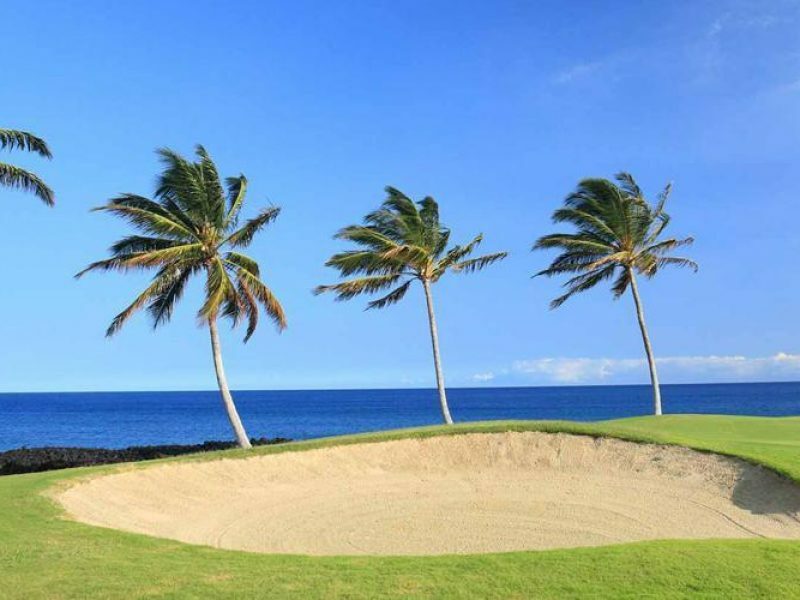 Here you’ll find two championship golf courses, a cascading three-tiered pool and a signature Hawaiian-styled restaurant.